This cute Christmas List coloring page will get your kids in the holiday gift giving spirit! Let them make a list and check it twice. What gifts will you kids want to give? Download and print the page. Your child will be super organized and have fun planning out their Christmas gifts. It is a nice way to help them focus on giving instead getting. 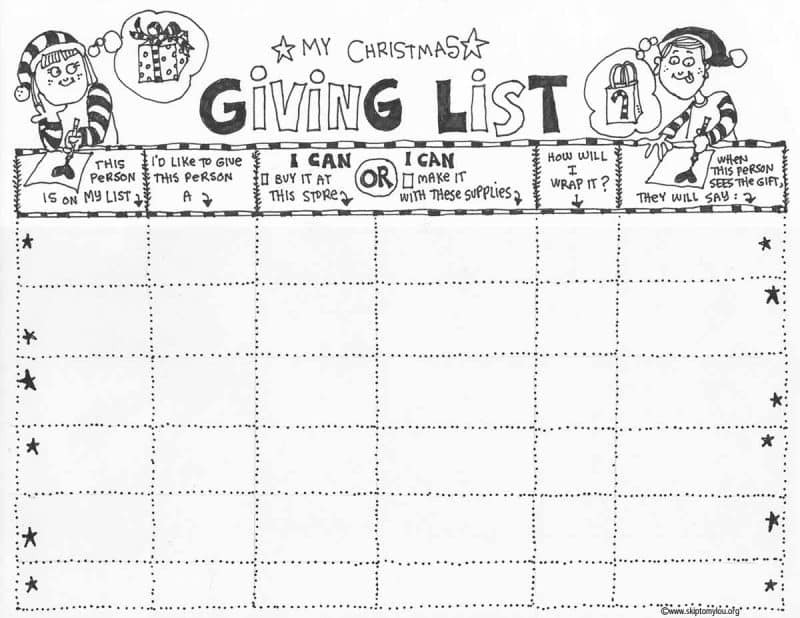 This little coloring page can help them be a thoughtful giver. 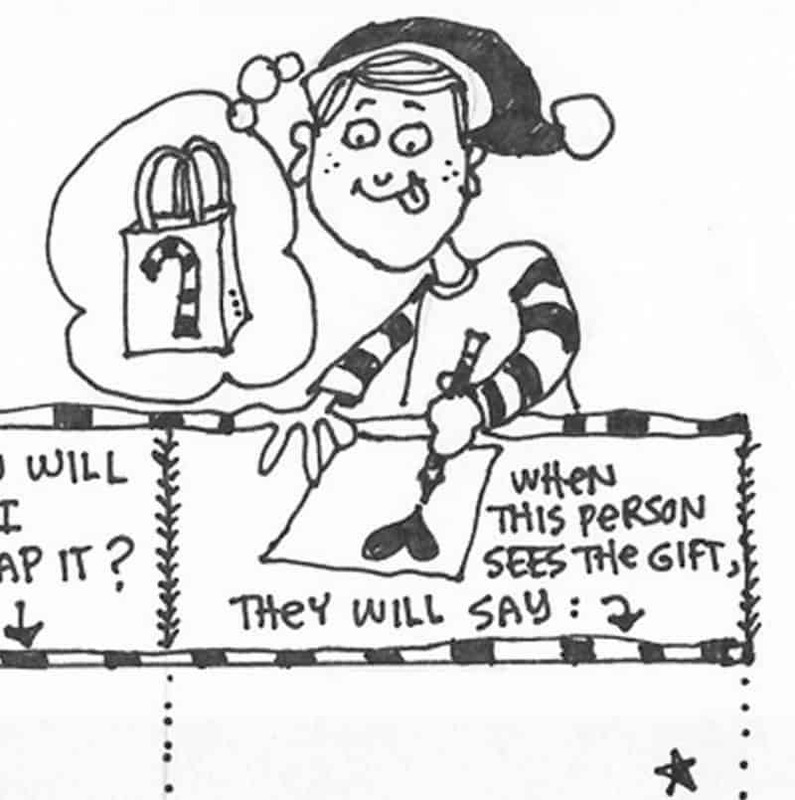 I love that it helps them to think about the gift recipient and how their gift will make them feel! If you kids need some inspiration check out these gifts under $5. Many of these gifts kids can make. Don’t miss these cute Christmas gift ideas. Just print out the tags and attach to a small gift. If you are making a few gift this year I have a pretty Christmas List Planner for you! Enjoy!